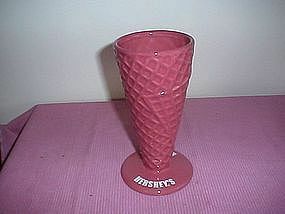 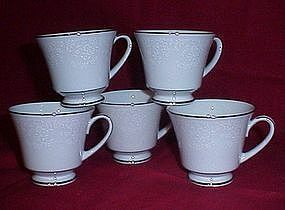 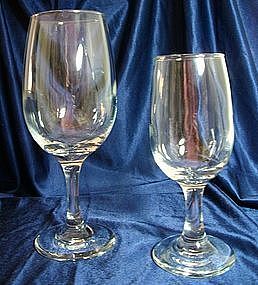 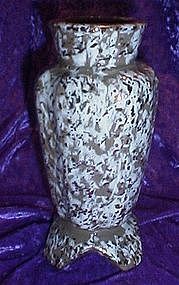 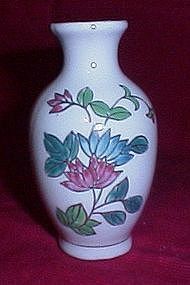 Hershey's sugar cone glass, very pretty rose color, excellent condition, not old but nice! 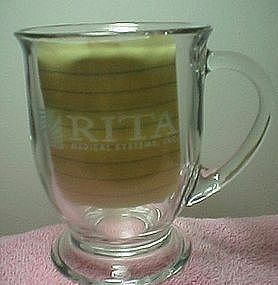 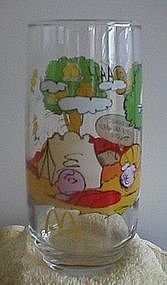 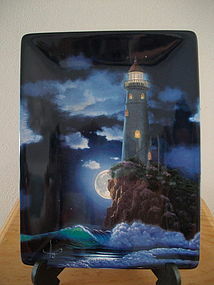 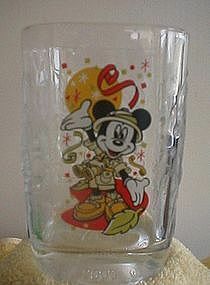 Great condition describes this Walt Disney/McDonald's Celebration 2000 Collector's Glass. 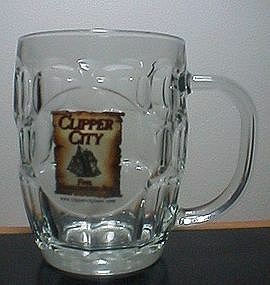 Add this guy to your collection today! 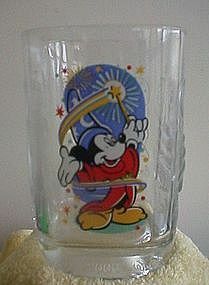 Mickey Mouse Collectible Glass from Walt Disney/McDonalds Celebration 2000 Walt Disney World. 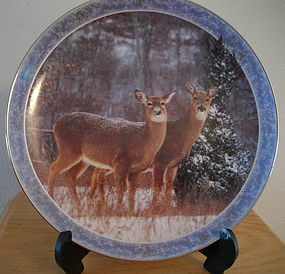 Great condition. 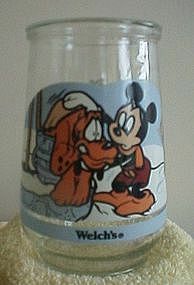 Great condition describes this Mickey Mouse Collectible Glass from Walt Disney/McDonalds, Walt Disney World 2000 Celebration. 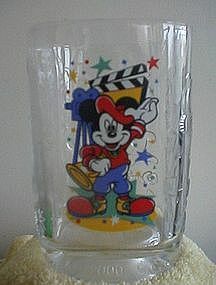 Great condition describes this Mickey Mouse Collectible Glass. 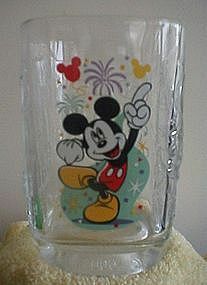 Walt Disney/McDonald's Promotional Glass for Walt Disney World 2000 Celebration.